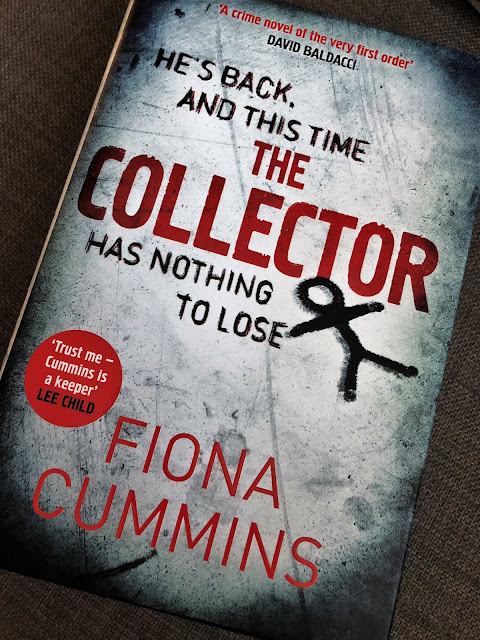 The Collector by Fiona Cummins is the gripping sequel to Rattle. Clara, the girl he left behind, is clinging to the hope that someone will come and save her. Life has fallen apart for Clara's mother as she starts to lose hope. The Bone Collector has a new apprentice to take over his family's legacy. But he can't forget the boy who got away and the detective who had destroyed his dreams. Detective Etta Fitzroy's life collapsed when the Collector escaped. With Clara still missing, and a new wave of uncannily similar murders beginning, will she be able to find him again? The Collector is back and this time he has nothing to lose . . . It's funny really, how forgiving I am of authors. You see, I read Fiona Cummin's debut novel Rattle last year and whilst I didn't dislike it, I didn't like it that much either. 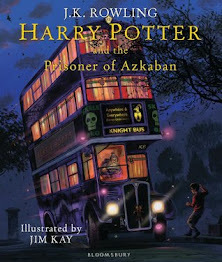 It got a three star review from me; so-so, meh, just okay. But when I saw Fiona Cummins had a sequel out, The Collector, I immediately picked it up and got reading. You see, I firmly believe in giving authors a second chance. I did the same with Marcus Zusak. I HATED The Book Thief, despite being told by many I would love it. It only got a one star rating from me, and that was grudgingly given. However, I went on to pick up Marcus Zusack's I Am The Messenger, and devoured it in days. I Am The Messenger got a five star rating from me. Easily given. Which is why I always give authors a second chance. Would I give them a third chance? Probably not. But a second chance never hurt anybody! Now, where was I? Ah, yes. Reviewing Fiona Cummins' sequel to Rattle, The Collector. Well, this was a gripping, grisly read. It was so much better than her debut novel, and really furthered the story started in Rattle. 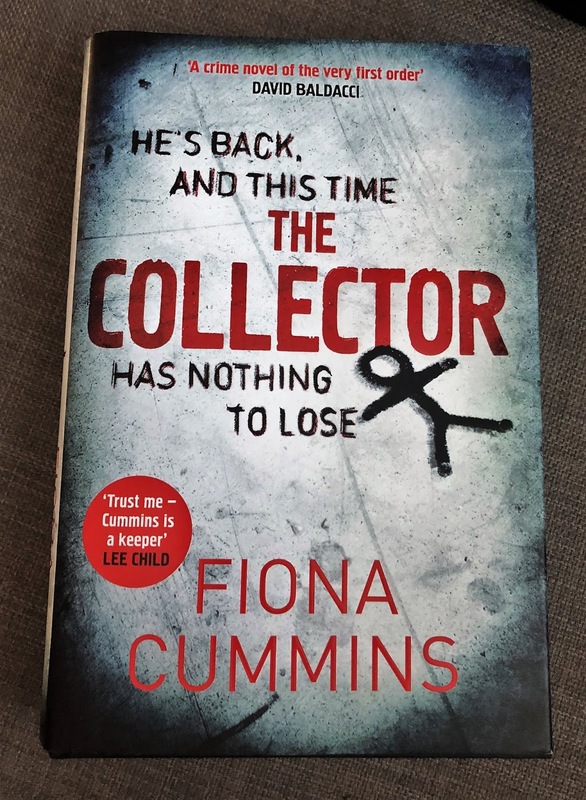 The Collector is one of those books that will have you sneaking in chapters at any opportunity; on the bus, in the bathroom, on your lunch break. I just could not put it down. I loved the characters, I loved the story (which was the strongest thing about Rattle) and the originality. 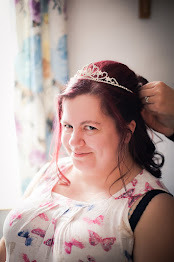 It's hard to be original when writing about serial killers, a topic that's been done to death, but Fiona managed it! In the end, I was so glad I gave Fiona a second chance. I'll definitely be keeping an eye out for more of her books in the future.